"Great tour!! 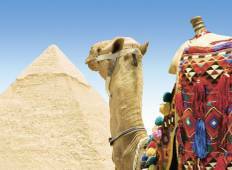 I was a little scared about Egypt but I need not have been as this company..."
Luxury tour package of Egypt. 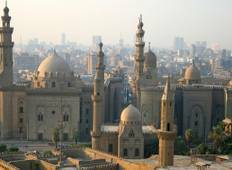 CAIRO AND ALEXANDRIA: A TALE OF TWO CITIES.